What is a car seat inspection? A car seat inspection is another free and convenient way to have your child's car seat inspected by a Nationally certified technician. Unlike Fitting Stations, car seat inspections are mobile, one-time events at unique locations and appointments are not required. All car seat inspections are "first come, first served". 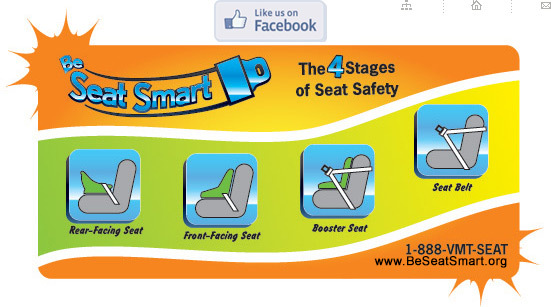 Bring your child, your car and your child’s safety seat to receive personal instruction on proper installation and use. Car seat inspection dates and locations are listed on the Calendar of Events. 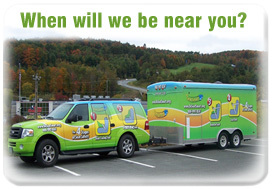 All Vermont car seat inspections stations participate in the Vermont Car Seat Program.